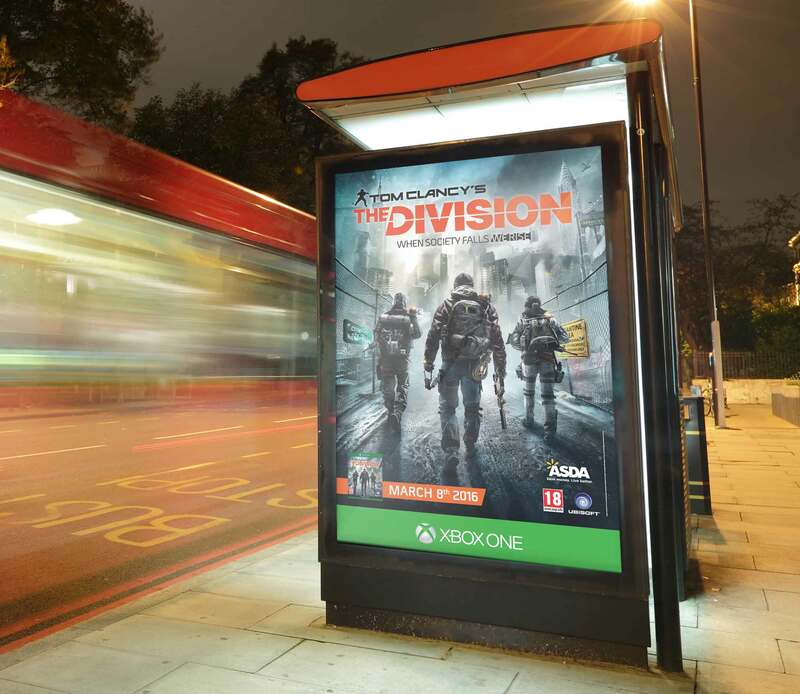 A large scale UK wide print and digital outdoor campaign with standout digital sites in London. We created bespoke video for two massive digital sites - Liverpool Street’s big screen and the epic Waterloo Motion. 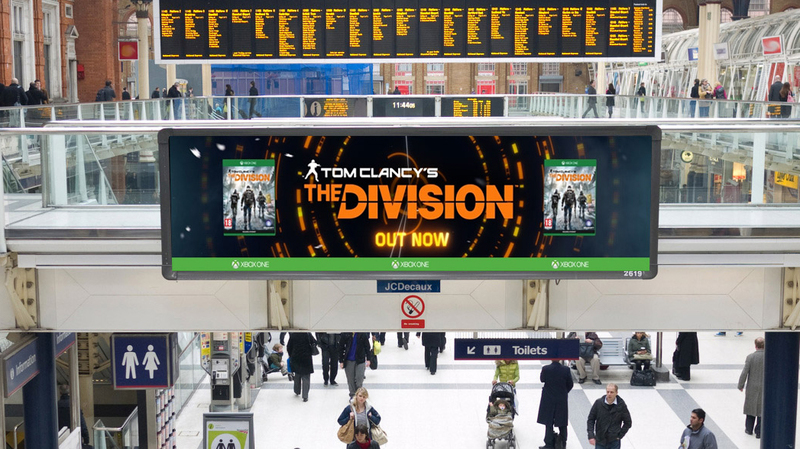 We created the digital strap line treatment and orange circular graphics in The Division style specifically for these formats.